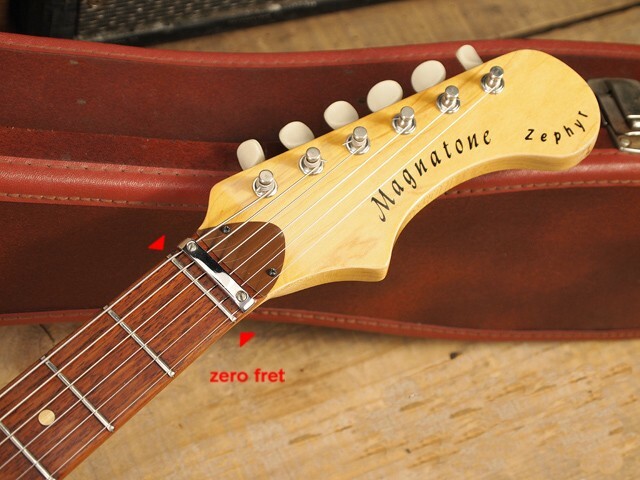 First, let's look at 'cheap' guitars that have a zero fret. 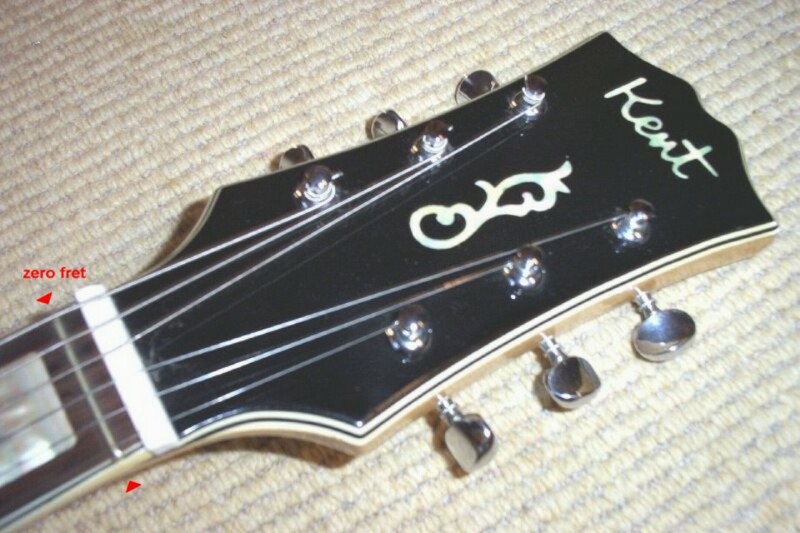 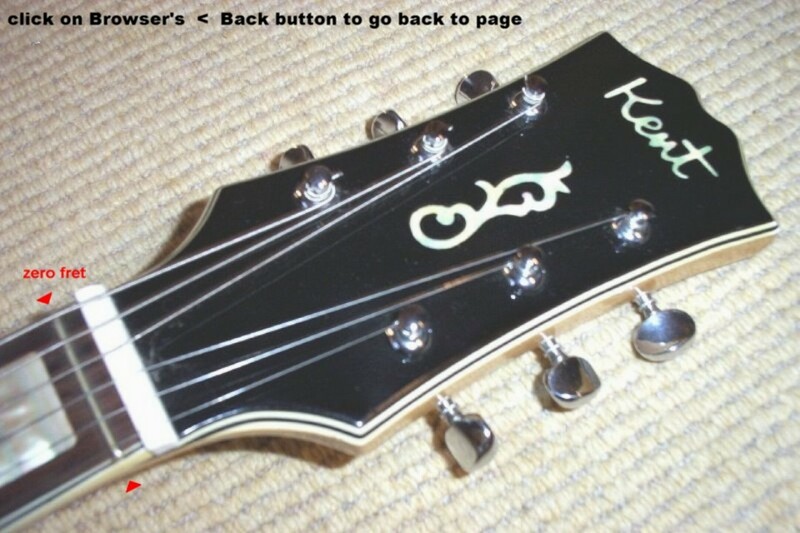 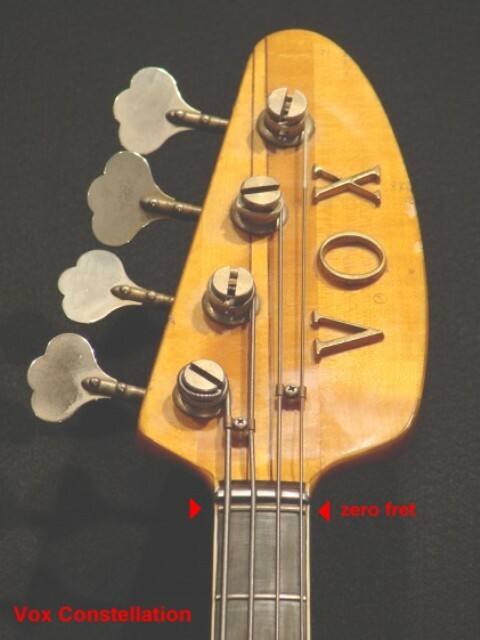 the 'cheap' Kent 820 guitars have a zero fret. 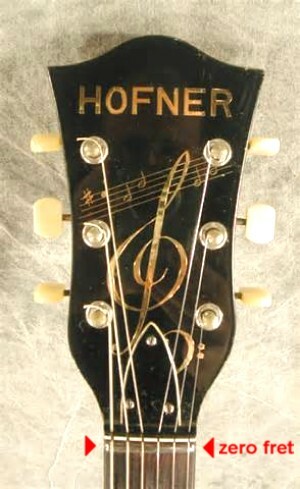 click on the image for larger detail. 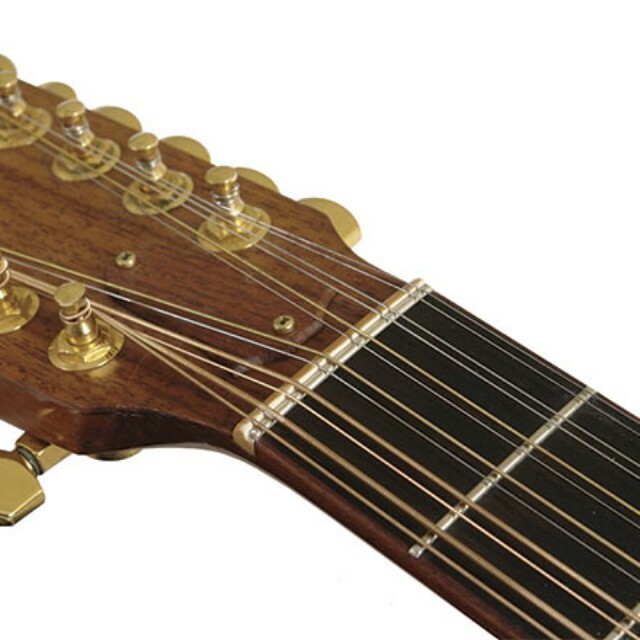 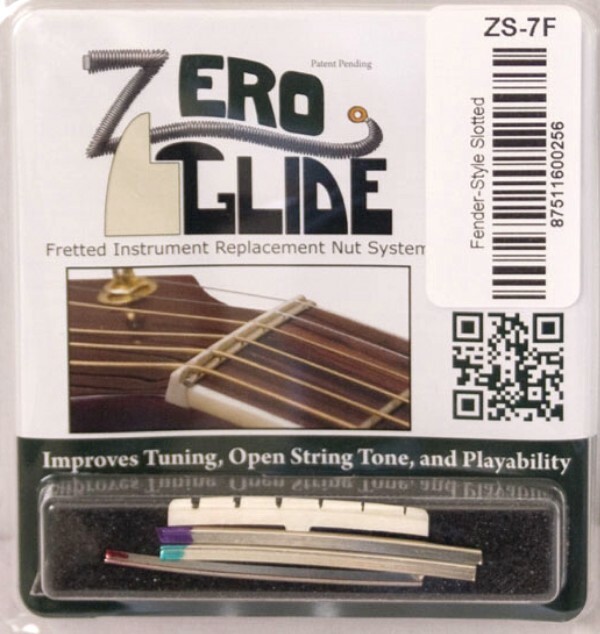 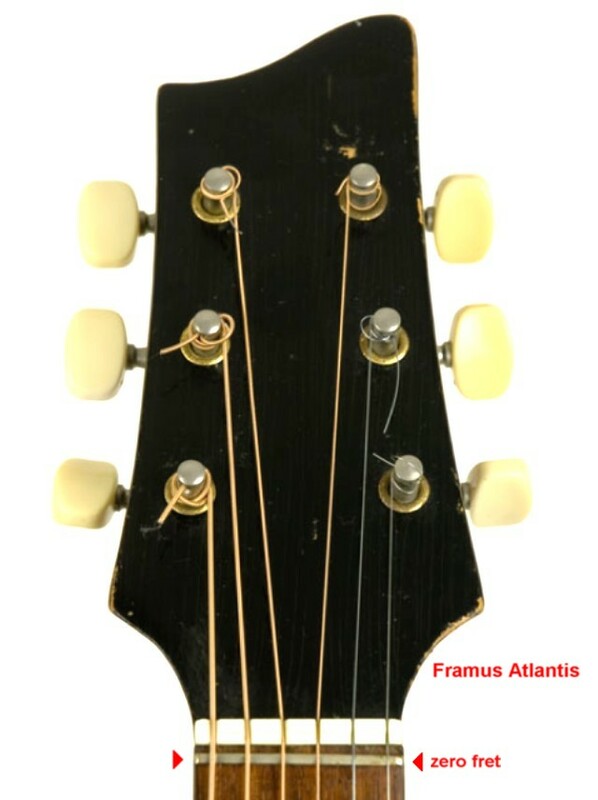 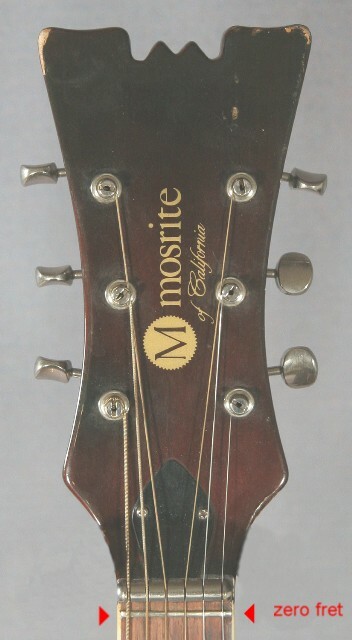 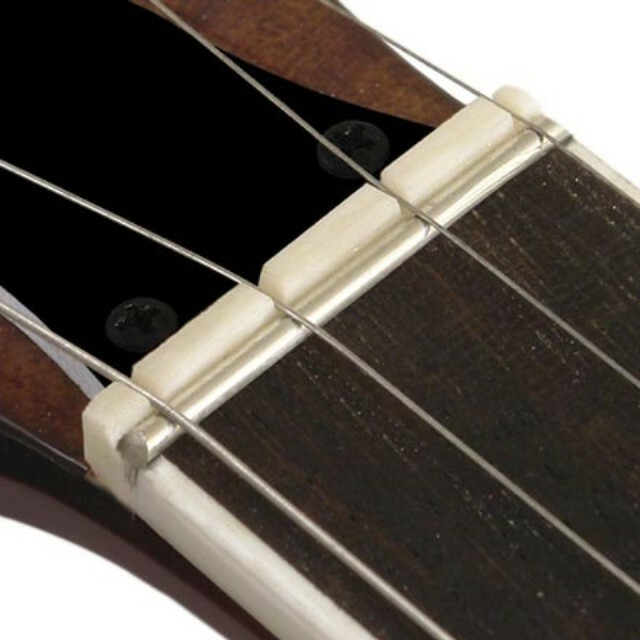 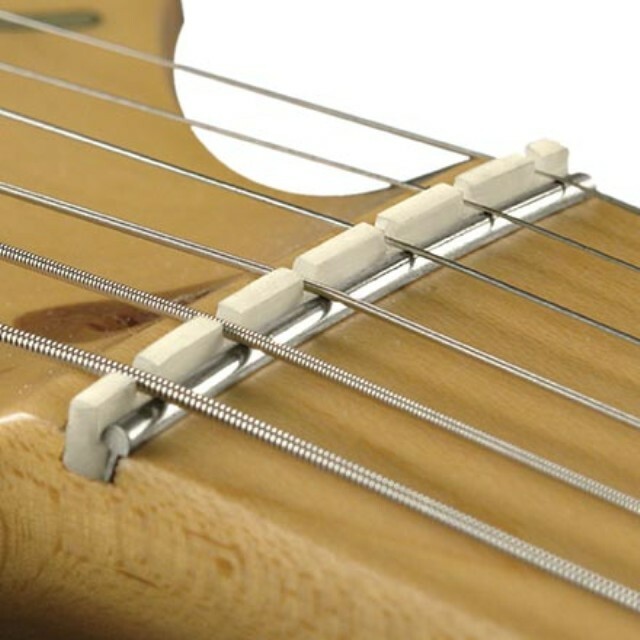 to retrofit ANY fretted string instrument! 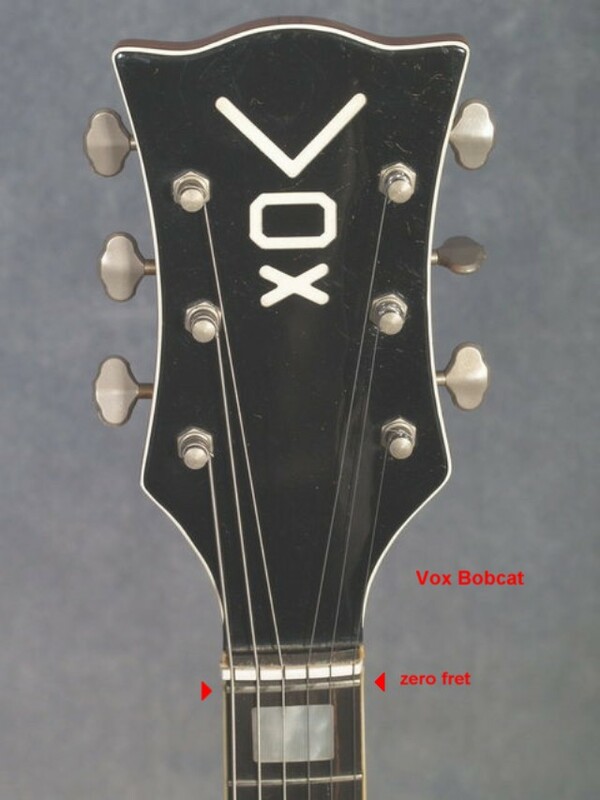 Wikipedia does not know what they are talking about, folks! 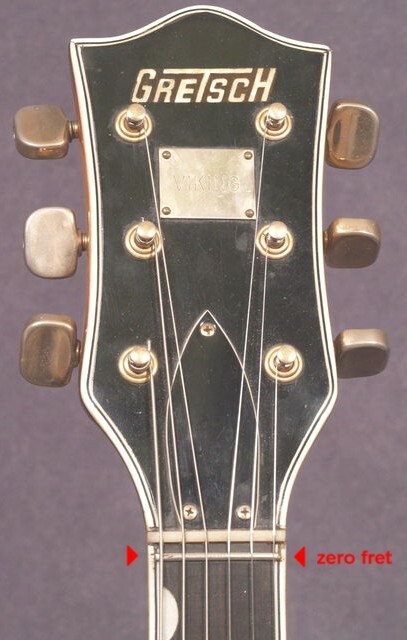 and guitar collectors pay lots of money. 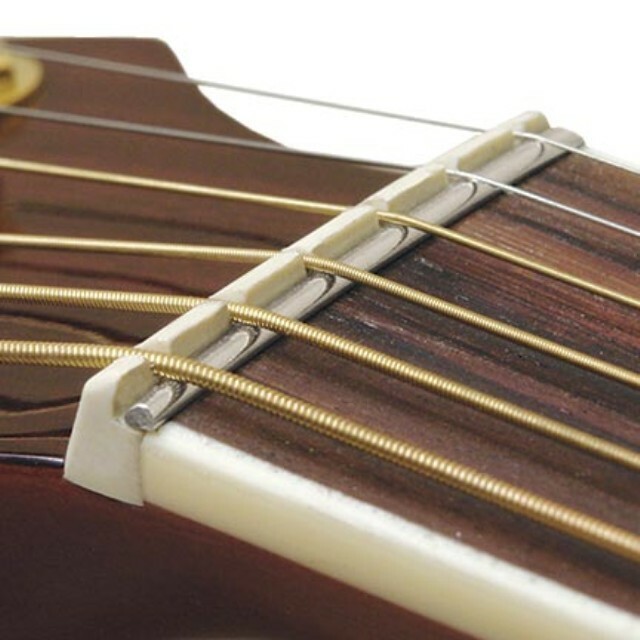 Lower action, comfortable playing, and more string resonance. 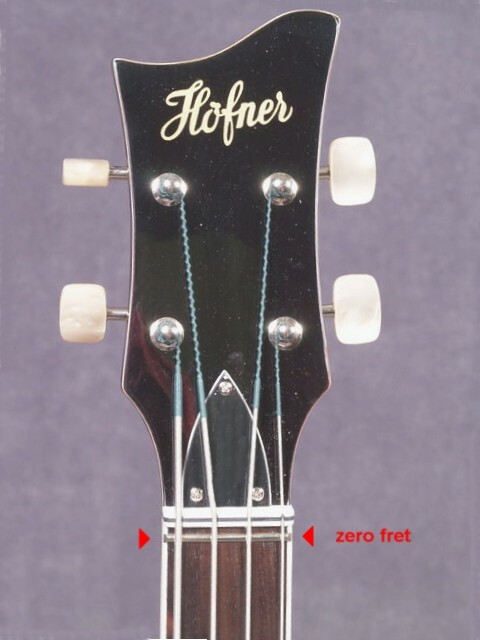 I feel qualified to talk about the zero fret because I've played with many guitars that have zero frets, and many that don't, for almost 50 years. 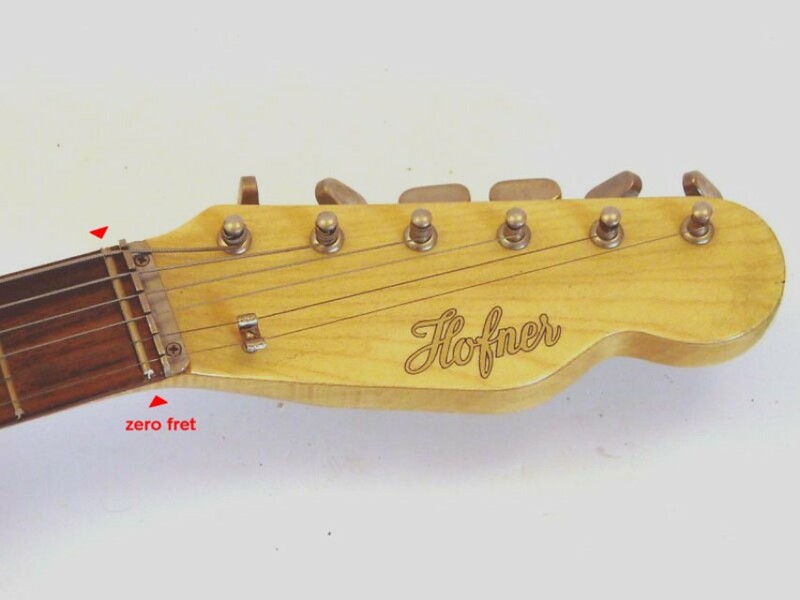 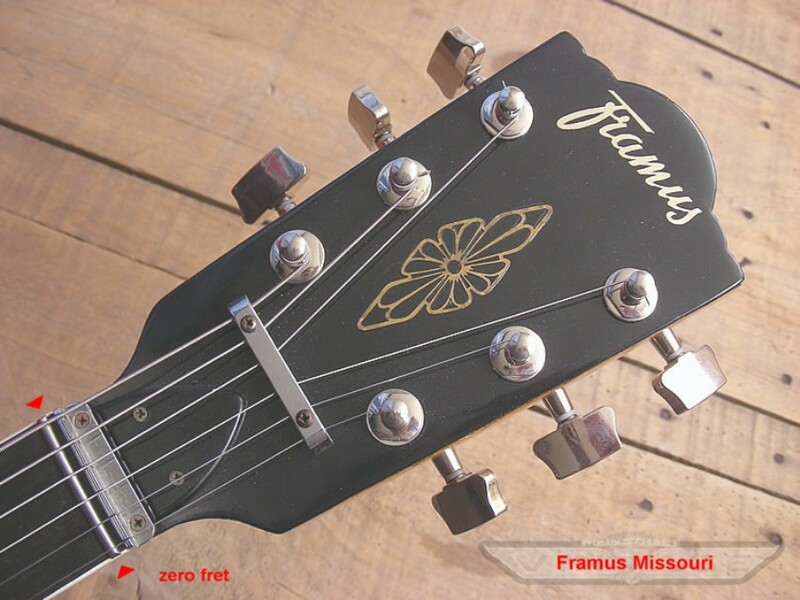 I can say that the zero fret is not only a very elegant way of making a guitar, but it also makes for a better playing guitar. 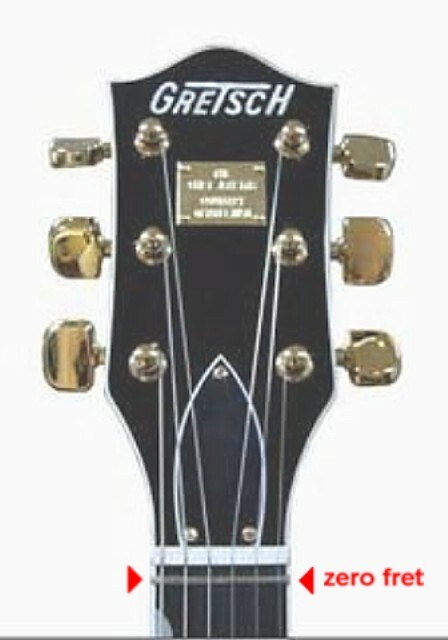 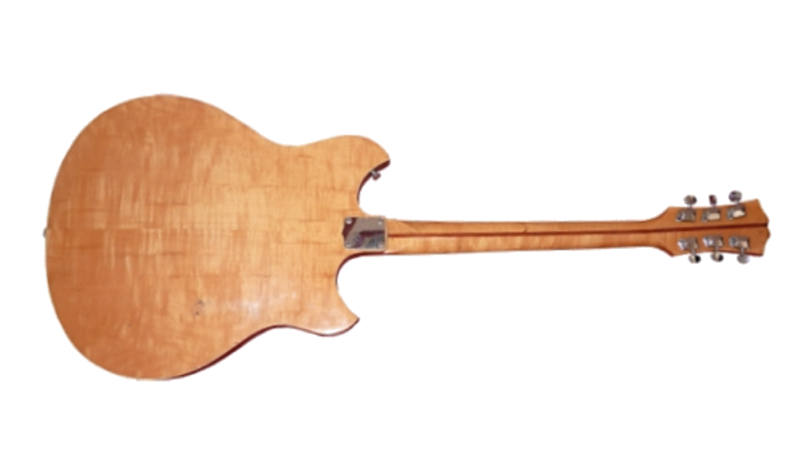 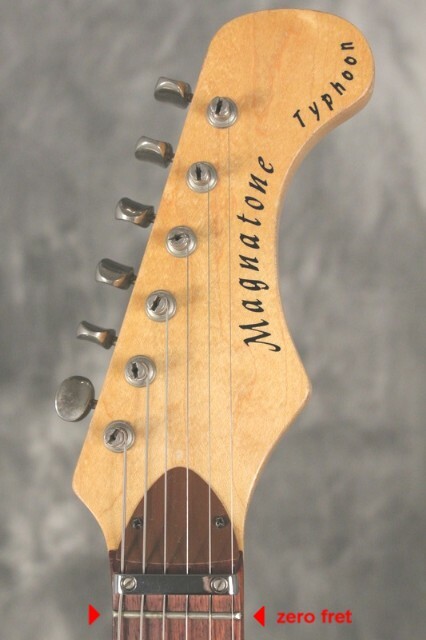 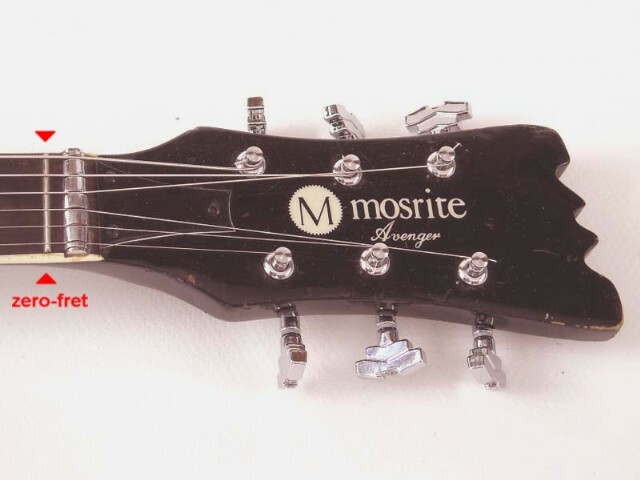 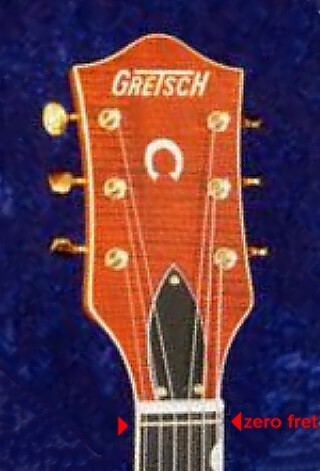 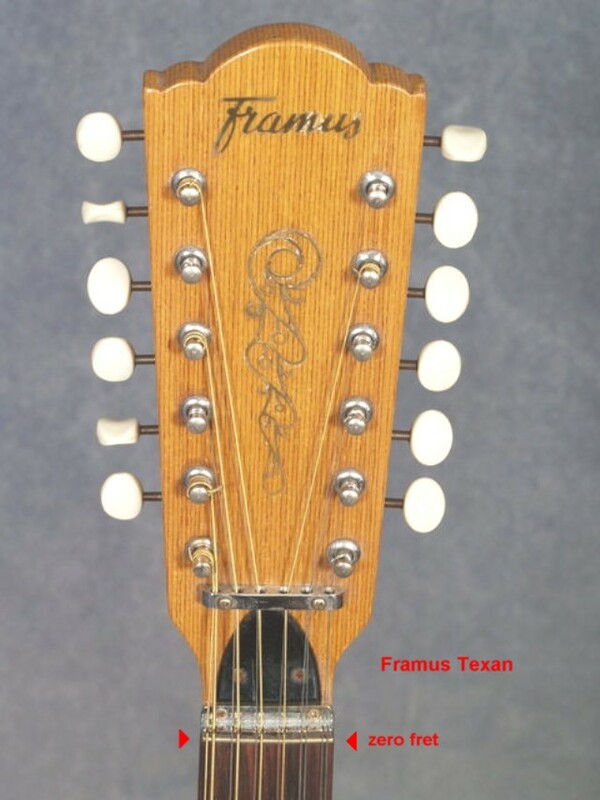 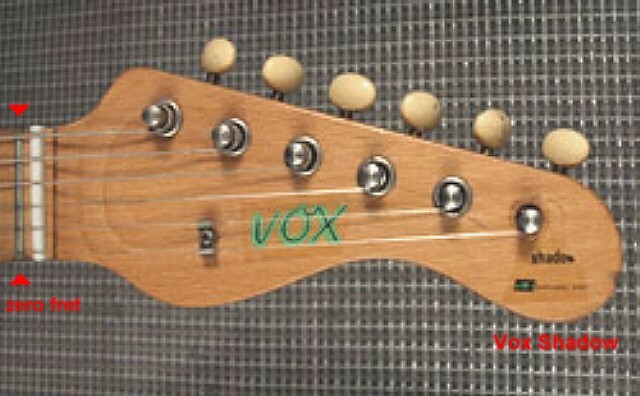 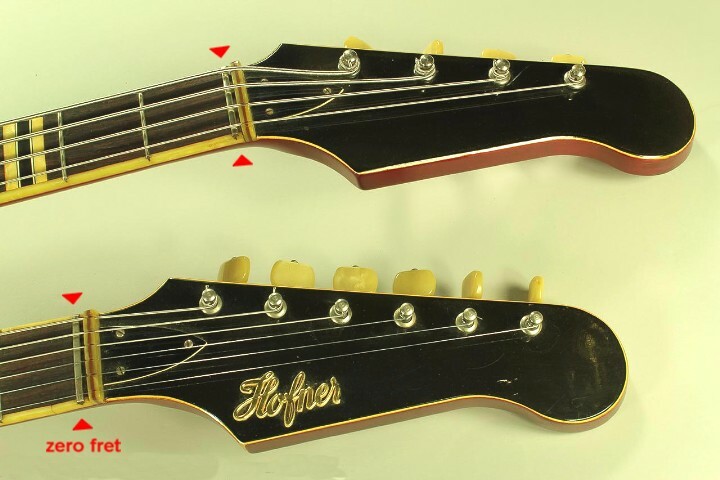 When the Japanese started making guitars with a zero fret, guess who they copied it from?